Spring is rapidly approaching, and we are still in the middle of the cold and flu season – even though mother nature can’t seem to make up her mind about the weather! During the winter season and early spring, suffering from laryngitis is a common occurrence that affects many. 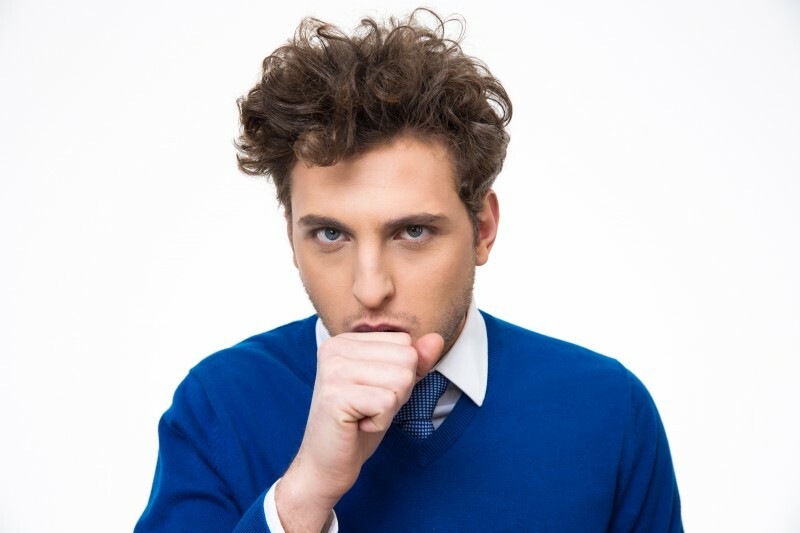 Viral laryngitis is very contagious and can be passed around the same way as the common cold and flu. In fact, laryngitis often begins as a cold or a sore throat, and then travels down to the voice box, where it irritates the vocal cords and the surrounding tissues. If you have a sore throat or have a coughing fit that lasts more than a week, or have any of the following symptoms, it is time to make an appointment with your ENT specialist. There are multiple causes for laryngitis, however, the cold or flu virus is the most common cause. However, acid reflux can be the cause of chronic laryngitis, or it could also be from allergies, smoking, or from steroid medications that are inhaled to treat asthma. In addition, if you overuse your voice or are not using your voice properly, that can also cause laryngitis to form. While each case is different, and may require a different treatment, there are remedies that you can do to help curb the symptoms and get you back onto the road to recovery. Luckily, most common cases of suffering from laryngitis can be treated at home. However, if you have a fever, experience extreme pain, or if your condition is not improving or has not disappeared within 10 to 14 days, it is time to consult your doctor. If you believe you are suffering from laryngitis, make an appointment with your ENT specialist today.